Depending on the season, visitors can see a variety of wildlife including dolphins, birds, sea turtles, reptiles and butterflies. Additionally, it’s no secret the park is a perfect place to watch a Destin beach sunset. The beach is also family-friendly, handicapped accessible and secure, with no alcohol, fires, glass or animals allowed. Those looking to ‘rough it’ can choose from more than 60 campsites, which accommodate RVs and tents. All sites have water and electricity, as well as grills, picnic tables and clotheslines. Campers will also enjoy climate-controlled restrooms with showers and coin-operated laundry facilities. The park’s campsites are also in proximity to nearby restaurants and attractions, providing access to even more things to do. Learn more about nearby attractions, and check out these 7 Fun Things to Do in Destin! Henderson Beach State Park offers an easy three-quarter-mile pet-friendly trail suitable for all ages and skill levels. The trail winds through dunes and vegetation known as the Coastal Scrub. Hikers will end up on top of the high dune, which overlooks the park and has developed around a bunker used decades ago by the military. Don’t forget the camera! When visiting the beach, getting into the water is a must. Henderson State Park visitors have public beach access and can swim in the emerald green waters for which Destin is known. Swimmers are cautioned to pay close attention to the flags on the beach as they guide you on the water’s conditions. 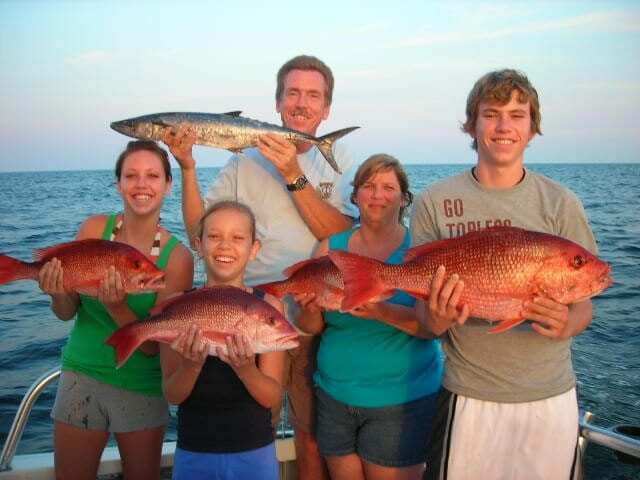 It wouldn’t be a true Destin vacation without fishing in the “luckiest fishing village in the world.” Fishers can try to catch red fish, flounder, catfish and more, but take note: Fishing is prohibited between the boardwalks. The park also does not have fish-cleaning stations, so either catch and release, or bring a cooler with ice for safe storage. For more about Florida fishing regulations, visit the Florida Wildlife Commission.